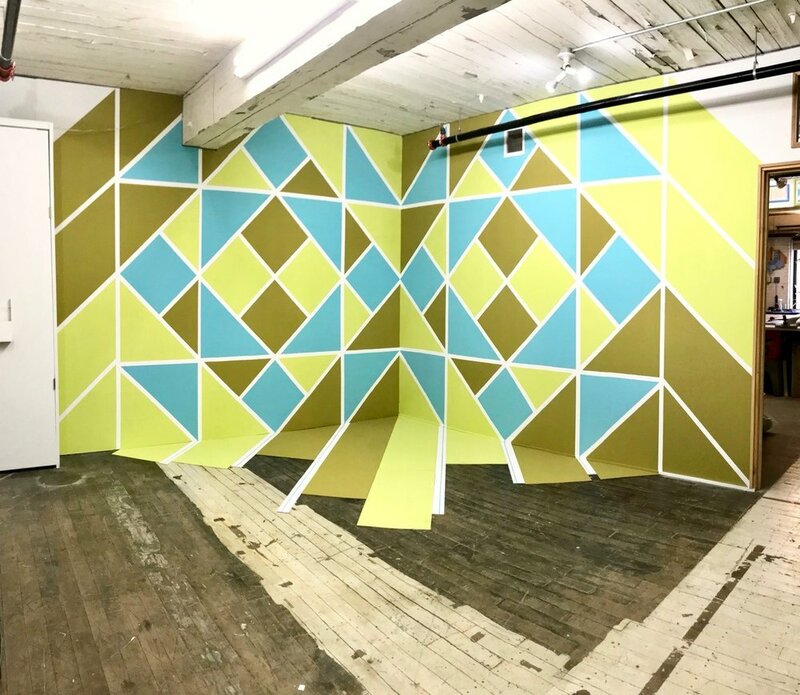 Kenley Darling and Scott Chasse, working together as “Signature Unknown”, collaborate with an ongoing project of artistic mural paintings and installations. The imagery stems from “barn quilts” - a modern form of folk art which began in Ohio in 2001. These quilt patterns-turned-paintings utilize simple geometry and are adaptable to settings large and small. They convey a universal sense of community, mixing rural and urban aspects alike. 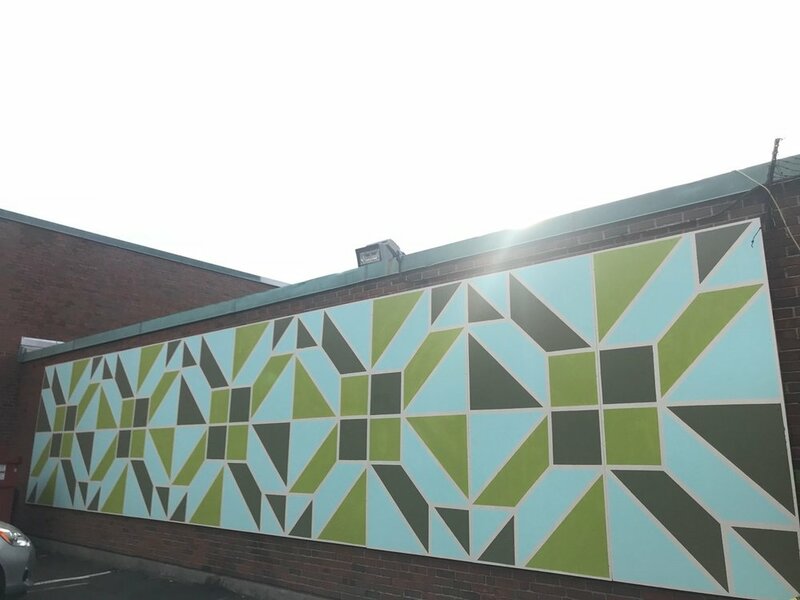 Chasse and Darling have been commissioned for ongoing public installations and permanent commercial murals, all having unique designs created specifically for each project.